The winter is coming for sure. We are not even on the 1st of December, and outside is falling a cold rain, very close to snow. And it will turn into snow for sure, we are going to have heavy snow falls this winter in Romania, as in the all Northern Hemisphere. Very good news for the winter lovers, the other ones shall go South! Thinking on Romania, I can only hope you are going to reach your booked destinations for Christmas and New Year. Under reserve of extraordinary snow falls, I can say that the Romanian road workers are very applicate and do a good job during the winter. The first option, and of course the easiest one, is Bucharest, as the biggest airport of Romania. 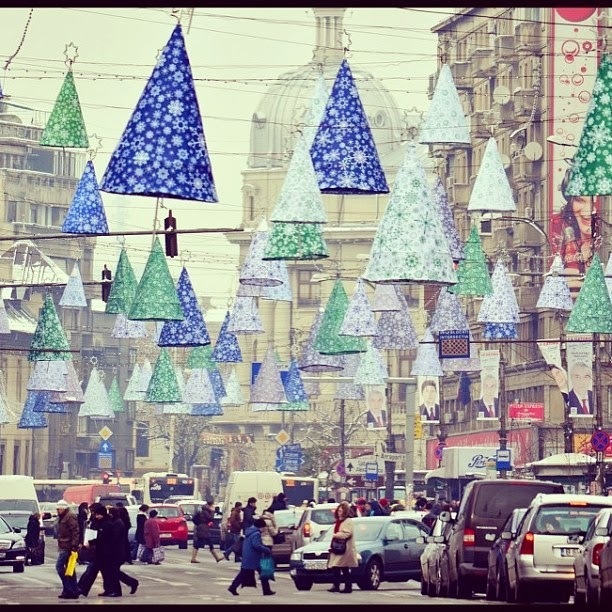 You can spend a wonderful vacation in Bucharest, showing a special charm in winter. Take a little walk in the Bucharest snowy parks, visit the Bucharest museums, have a well deserved rest in the many hotels and restaurants of Bucharest. With its more than 2 millions inhabitants, Bucharest is one of the most important and biggest cities of the European Union. If everything is under control, from Bucharest or other major Romanian city with airport you can try exploring further Romania. Don't climb the Romanian mountains in winter, unless you are a very skilled survivor under extreme conditions. Stay to ski in Poiana Brasov, Borsa, Predeal, Sinaia etc and you will be very happy. It is really an experience you are going to enjoy, but the ski slopes might be full with crowds of other enthusiasthic fans! Avoid, if possible the local feasts, as in these mentioned areas the Romanians are also very fond of ski. You won't have that problem in Poiana Brasov. It is usually booked by foreign tourists, as being very expensive and exclusive. 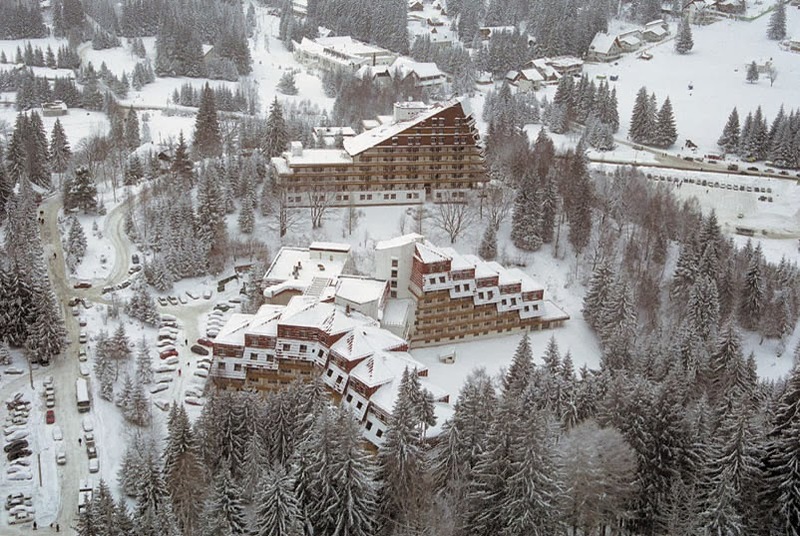 The Romanians use to say, that only the very rich Romanians can afford to stay in the land and going to Poiana Brasov, other normal people go to ski in Austria or Bulgaria. If the snow is not very fresh and the wind not too strong, go to a small pension from Bucovina, Maramures, Vrancea and don't miss to ride a horse driven sleigh. It is really fantastic, and you can pretend to live in the past, 200 years ago, visiting your lover from the next village, lieing away at 20 kilometers. Be sure to receive the locals singing Christmas carols or New year wishes. Everything is like a fairy tale and looks so genuine and original. You know, the half of the Romanian population still lives to the countryside and that is why these traditions are so unbelievable well kept! Very similar, the Hungarians from Hungary come to the Hungarians from Romania or to the Szekler to rediscover forgotten traditions!